Well, finally after so many years of pleading, begging, and crying for it, Jeep has finally given all the Jeep bros what they wanted: a Jeep truck. The new Gladiator is essentially a JL Wrangler with the addition of a decently-sized pickup bed, and will surely be an instant smash hit. But, while the reveal is being surrounded by endless pomp and circumstance by Jeep’s greatest fans, I find myself looking at it with a more “meh” type ordeal. The general public has been clamoring for a Jeep truck for years now, and I have to admit, I was part of the crowd for a minute or two. 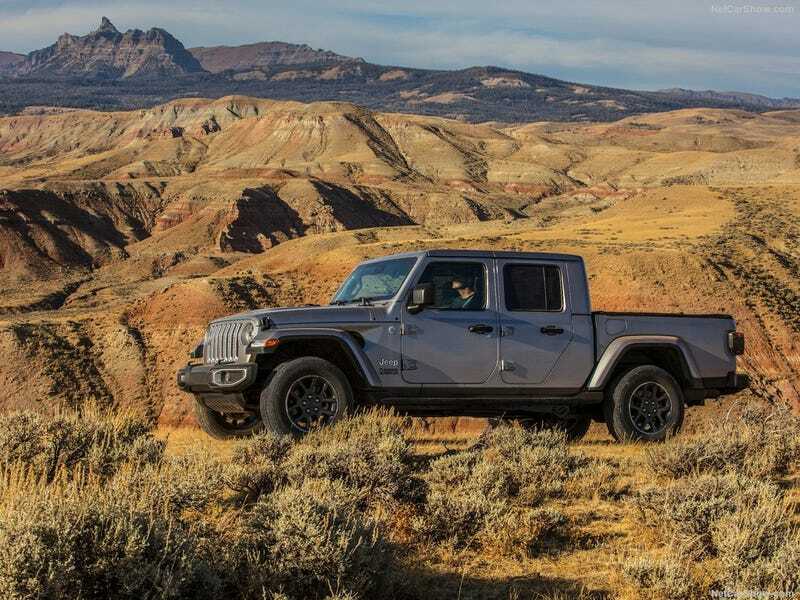 Models like the Comanche and Gladiator gave us fond memories of Jeep trucks and since the new Wrangler still remains one of the most capable off-roaders around, we all wanted to see the concept become reality. But because Jeep failed to deliver for so long, we had to turn to less-conventional and less-factory means of getting our Jeep truck fix. And therein lies my problem with the Gladiator. While it is great to see Jeep finally deliver on a long awaited promise, I find myself not exactly feeling the excitement that I expected. Perhaps if Jeep had gotten on the ball long before now and long before the aftermarket crowd got ahold of the idea, I would feel a lot more enticed by the idea. But as it sits, the new Gladiator is a big fat, “That’s cool, but whatever,” in my eyes. And also I don’t really like Wranglers as a whole, but that’s another story for another day.